Ralisa Crushes, made with fresh fruits, are cooling, delicious and healthy! Our crushes can be used in the preparation of milk shakes, mocktails, delicious Ice Creams, dessert topping and in Faloodas. - Put all ingredients in a blender with half the quantity of ice and blend it well. 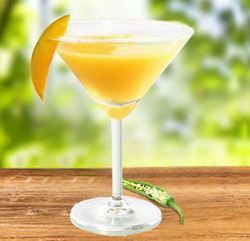 - Drop the remaining ice cubes in a glass and pour the blended mixture over it. In 1985, the streets were filled with cafes and stores serving delicious juice to drink in glass bottles. But there’s one problem; to enjoy your fruit juice, you have to have the time to sit and drink it. This is where Frooti comes in. Frooti introduced to India in an easy grab and go carton filled with delicious mango juice. 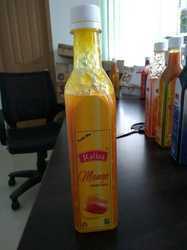 first ever organic mango drink recipe was developed and transferred the technology for mfg. In Indian food business.